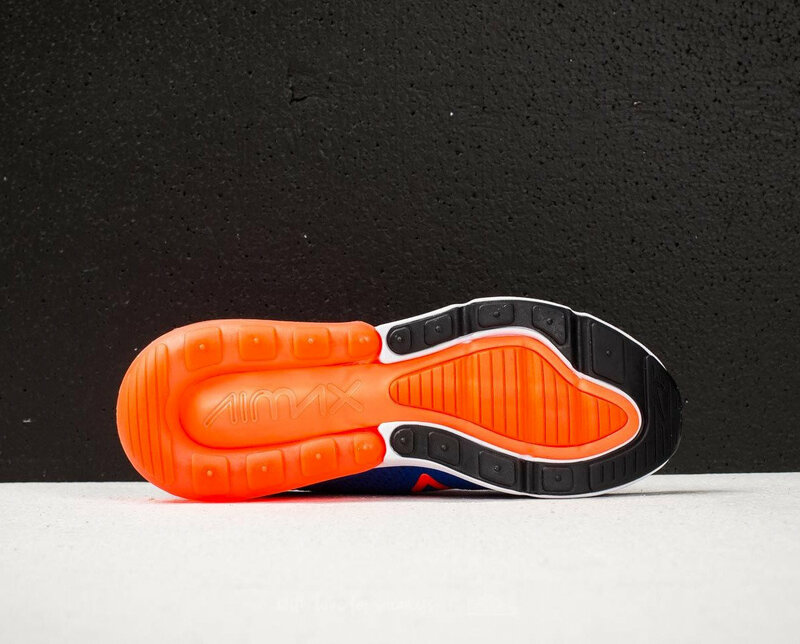 Nike’s ‘Allah’ Shoes Have a Petition Requesting Removal. I saw these, and my 1st thought was, ‘that’s a nice logo’. 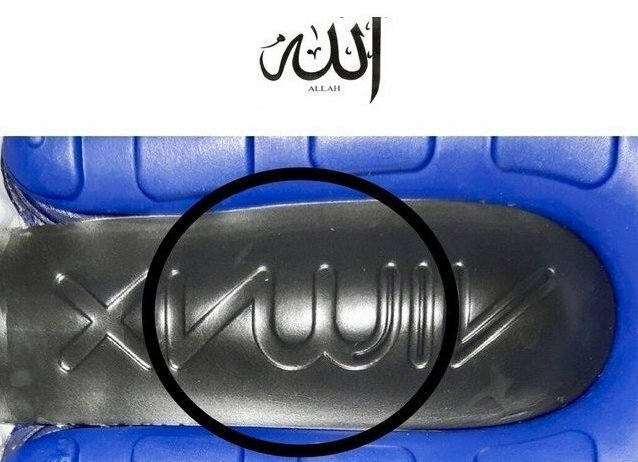 A Change.org petition asks Nike to remove Air Max sneakers because of an ‘offensive’ design that resembles the word ‘Allah’ in Arabic.